The ‘war for talent’ is taking an interesting turn. Millennials — those born between 1981 and 1996 — are shunning potential employers due to the poor and uninspiring design of their offices, and it seems the next generation is set to follow in their footsteps. That’s the conclusion from a recent survey conducted by Mindspace and research firm, One Poll. The findings reveal that employers are struggling to attract and retain young talent due to the importance that the younger generation is placing on the “aesthetics and vibe” of the workplace. Given that Millennials are set to make up 75% of the global workforce by 2025 (Deloitte), attracting and retaining this demographic is now mission critical for business owners. 31% find their current workplace boring and uninspiring, companies need to think more critically about their aesthetics and amenities. The research also found that 26% of UK millennials value a company’s benefit packages as one of the most important factors when considering an employer. But it’s not all about beer fridges and bonuses. 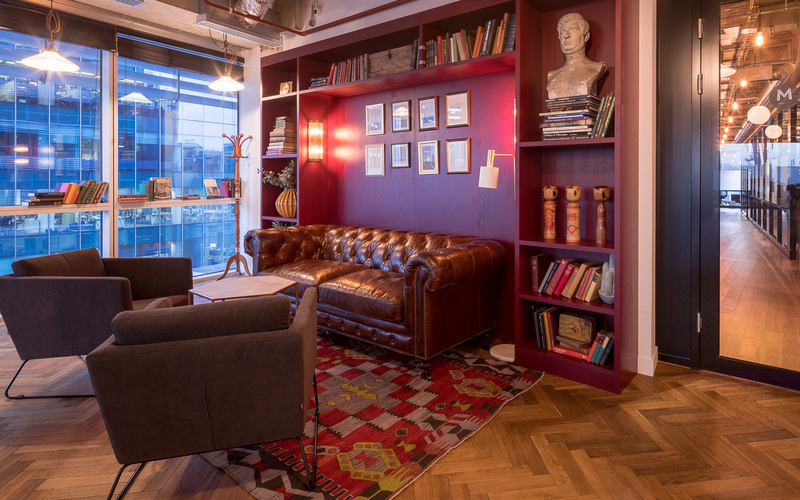 “While many young workers in the UK still value a good workplace culture and decent salary, employers need to start placing a much larger emphasis on the aesthetics of the office,” said Dan Zakai, co-founder and CEO at Mindspace. Zakai added that employers must work to foster a “more collaborative workspace in order to retain and attract the best young talent through their doors”. 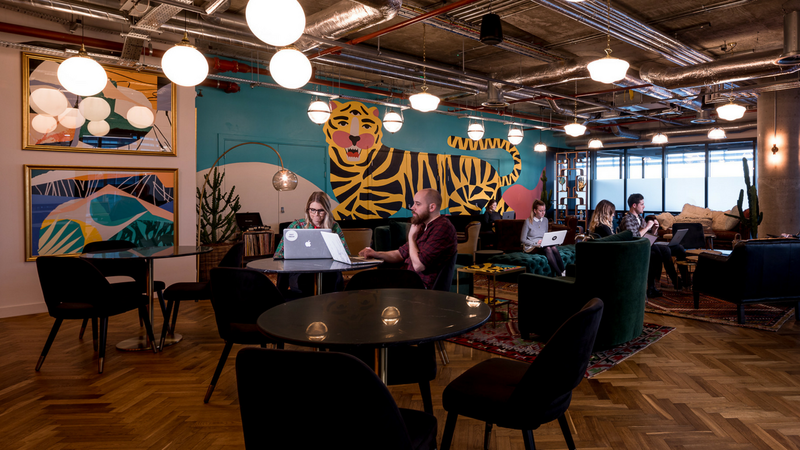 That’s where community-rich coworking spaces come in, particularly as the flexible workspace movement grows and operators seek to differentiate their spaces through innovative design. “Workplace design today is about much more than designing a pretty picture. Companies and individuals are seeking culture and community when they see office space. Most organizations have already realized that this is helping to retain talent, and this goes very well beyond architecture. Companies, and flexible workspaces, need to design spaces that will WOW their employees, clients, and staff. Indeed, Mindspace’s research goes so far as to claim that poorly designed workspace can have a detrimental effect on workers’ productivity and mental health, with one-quarter of respondents connecting their workplace to feelings of fatigue and exhaustion, and a further 20% stating that it leads to stress. While workspace aesthetics is not entirely to blame for these matters (other factors at play may include poor leadership or management and long commutes) this situation has the potential to intensify as we enter a new phase in workplace culture. Former generations are working longer, with some people continuing to work beyond 70, and this has led to a fascinating and novel social phenomenon: in some cases, five generations are now working side by side in the workplace. How is this impacting the world of work? Consider that each generation values a unique set of ideals, which may contrast or complement those belonging to coworkers from other demographics. For instance, Mindspace’s research found that 34% of Generation Z (born 1997 onwards) would be willing to commute up to one hour each way to a workplace that is considered perfect, compared to only 22% of 45-54-year-olds (Generation X). In some cases, yes. 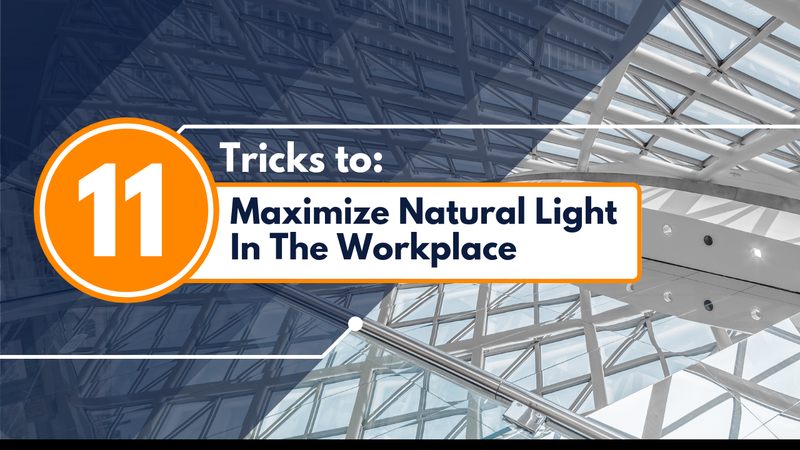 Certain workplace criteria must be met to satisfy workers of all ages, such as ample natural light, ambient temperature, and improved interior lighting. However, companies need to get serious if they intend to attract — and retain — younger generations. According to Mindspace’s findings, over one-fifth of 18-24 year olds, some of which fall into the new Generation Z group, say they have rejected a potential employer because of the poor design of the office or lack of amenities, whilst 16% say they have actually left a job because of these reasons. This signals the massive importance of workspace design and its impact on company culture, both now and for future generations. 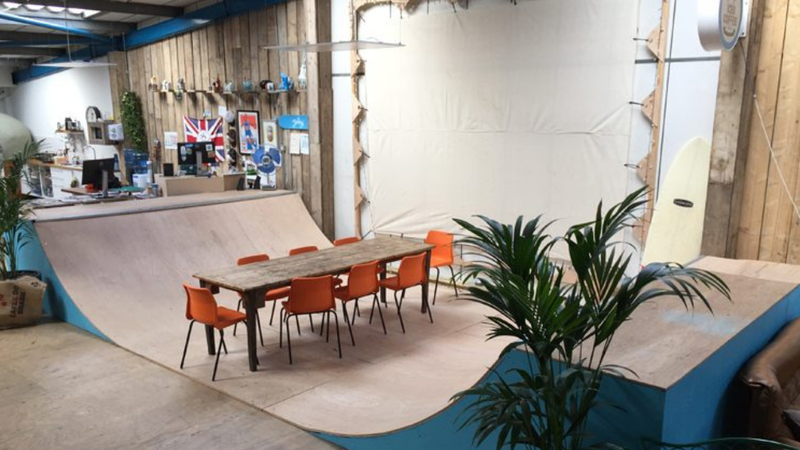 Happily for today’s business owners, flexible workspace operators are taking the responsibility off their hands. 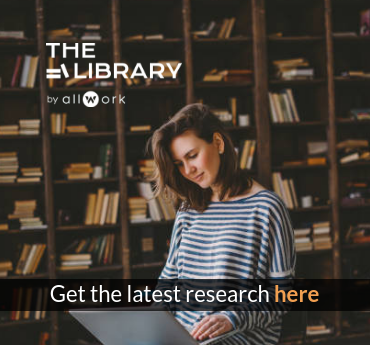 Coworking spaces are designed to maximise productivity, to foster innovation and enhance collaboration by catering to multiple requirements, activities, and personalities. It’s not just the commitment that’s flexible; the best coworking spaces are agile in usage and adapt depending on the task or activity at hand — be it collaborative group work, private calls or independent focus tasks. Coworking is distinctly different to its cubicle cousins of generations prior, and what was originally deemed the ‘war for talent’ may well become the ‘war for design’, as architects and designers face the unique challenges of creating workspaces for five generations.